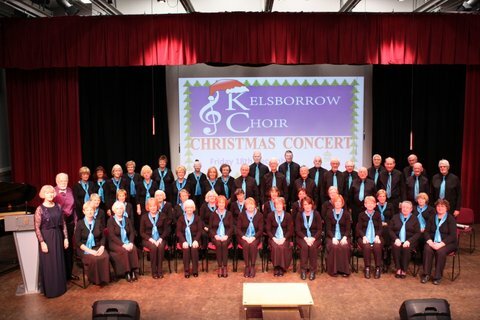 Kelsborrow Choir – A Cheshire Community Choir » Cheshire Choir – Come and try us! Cheshire Choir – Come and try us! Live in Cheshire, Chester or North Wales and think you might like to sing? Why not join a friendly mixed local choir. Come along to Kelsborrow Choir and give it a try! No experience, just enthusiasm needed. We come to enjoy ourselves, it is w ell known that singing together, like other communal activities, is good for you. 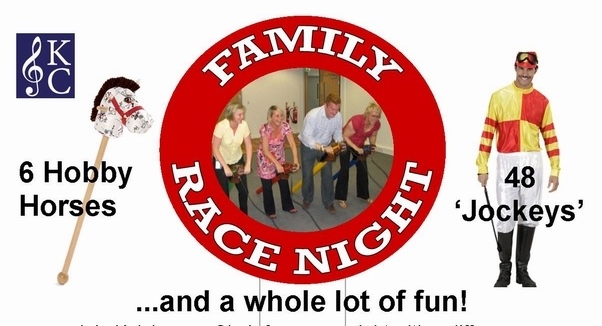 We meet 7:30 every Tuesday evening at The Old School, opposite the church in Ashton Hayes, Cheshire, between Chester and Northwich. Our music is varied, we sing songs from the musicals, some jazz and spirituals, together with more modern songs. From time to time we also sing some classical and church music – Something for everyone! Everyone welcome, particular men – Basses and Tenors!